Today in Masonic History we discuss the International Order of the Rainbow for Girls. The International Order of the Rainbow for girls is an organization for young women ages 11 to 20. The International Order of the Rainbow for girls, or often just Rainbow, was started by W. Mark Sexson a Freemason in Oklahoma. At the time Sexson was a member of the grand line of the Grand Lodge of Oklahoma. At a speech he gave in front of a local Order of Eastern Star chapter, which he was also a member of, he was encouraged to put together a group for young women, similar to the Order of DeMolay for boys which was then only a few years old. Sexson had become familiar with DeMolay through his work with the Grand Lodge of Oklahoma and set to work creating the Order of the Rainbow for girls. 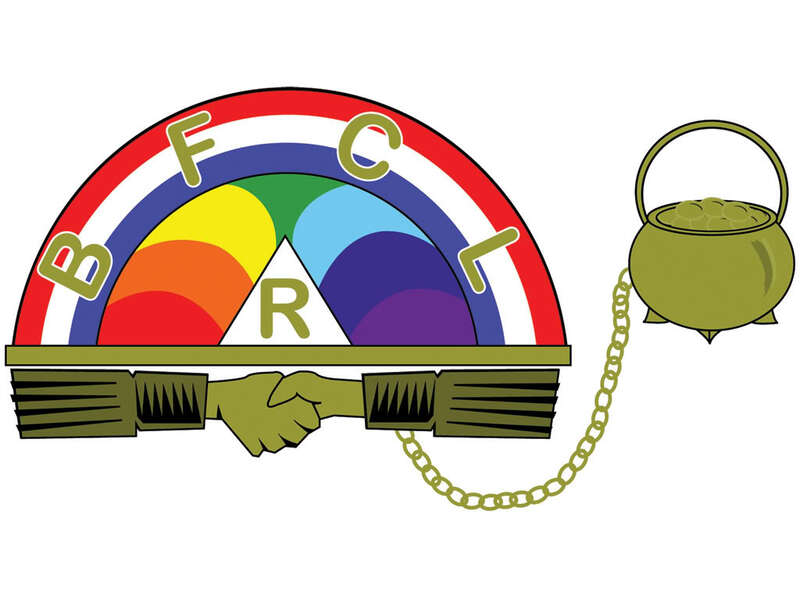 The first initiation for the Order of the Rainbow was held at the McAlester Scottish Rite Temple in McAlester, Oklahoma. There were 171 girls in that first initiation. Since that time the Order of the Rainbow has grown to an international organization. Like Freemasonry the organization includes Jurisdictions, in the United States the jurisdictions are largely drawn along state lines. In each Jurisdiction there are individual assemblies made up of local young women and advisors who are active in their community. There are more than 850 assemblies in the world today. Like the seven precepts of the Order of DeMolay, the Order of the Rainbow for Girls has 7 bow stations, each representing a quality or virtue that the organization instills in it's members. The bow stations include Love, Religion, Nature, Immortality, Fidelity, Patriotism and Service. It also teaches the concepts of Faith, Hope and Charity. Along with the bow stations, the Order of the Rainbow for Girls teaches members the importance of community and the assemblies and jurisdictions work throughout the year on community service projects. The young women are also taught about leadership and other real world skills to help them grow into successful women. Originally membership was restricted to young women who had a father or other family member who was a mason. Now it is open to any young women from the ages of 11 to 20 and has faith in a Supreme Being, although no religious affiliation is required.